Roberto Angelini Rossi is a civil engineer turned investor of Chile. 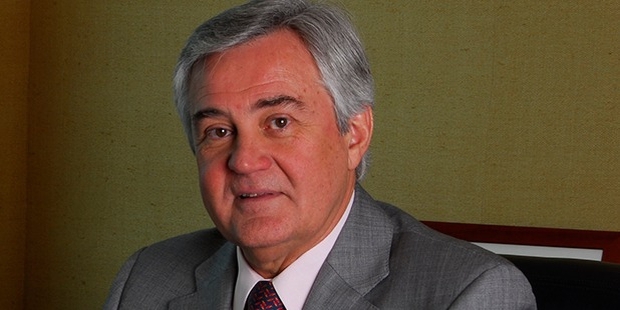 He in partnership with his sister, Patricia, leads Chile’s major Group of Investments, Inversiones Angelini. This group’s largest holding is Antarchile. 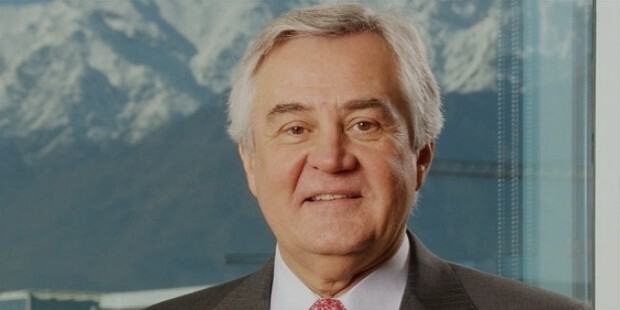 Roberto Angelini Rossi features in the list of billionaires, having an estimated fortune of $1.2 billion. Rossi was born on July 30, 1948 in Ferrera, Italy. He has a degree in Industrial Civil Engineering from Pontificia Universidad Catolica de Chile. Rossi started his professional career by working in a fishing plant in Arica, Chile in 1976. He joined The Angelini Group, which was established by his uncle Anacleto Angelini. The company deals in natural resources such as minerals, fishing, natural gas, mining, copper and timber. Rossi worked as an overseer and occupied several administrative positions in the company. He took over the company on the death of his uncle. Rossi is on the company’s board. 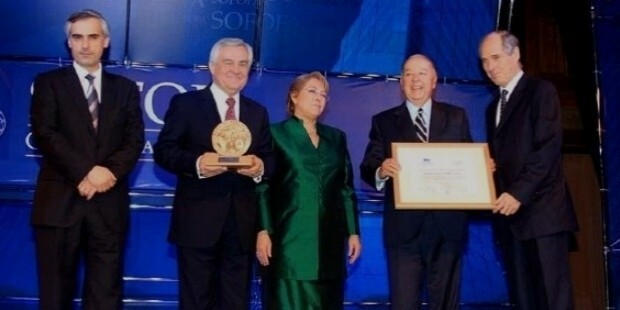 Rossi is instrumental in the company attaining a global stature. 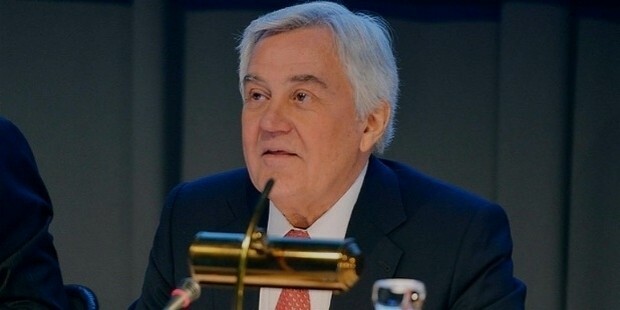 He succeeded in convincing the Angelini enterprise to enter into a deal with Scandinavian paper, Stora Ensa in 2009 in order to establish a eucalyptus pulp factory in Uruguay. The company procured a 59% stake in Proenergia, which is involved in gasoline and fuel distribution for $45 million by the end of 2010. Rossi owns the largest stake in the family business. Roberto Angelini Rossi is the owner and convener of Empreses Copec South America, the dominant conglomeration of forest industry in Chile. The Angelini Group has publicly merchandised several enterprises. The independent undertakings are Antarchile, Siemal and Eperva. These traders mainly concentrate on the dispensation of fuel, managing the fishing, shipping commerce, and venture largely on energy and resources.